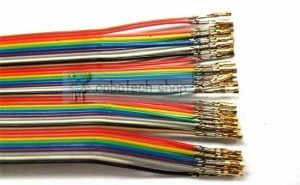 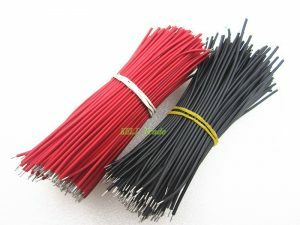 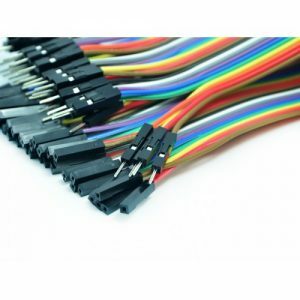 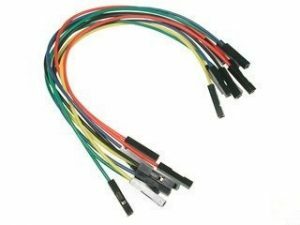 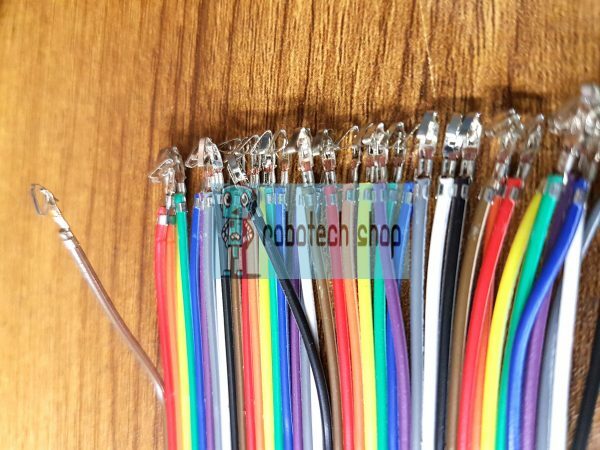 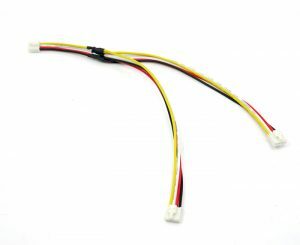 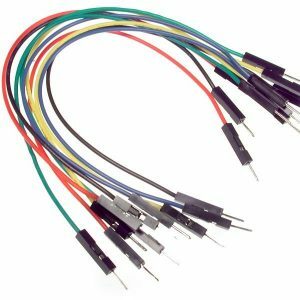 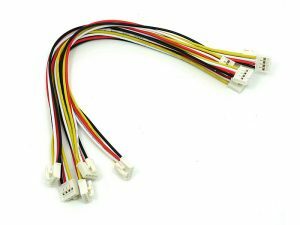 With these jumper wires you can make your own customized jumper connector by using 2.54mm Keyed Housing. 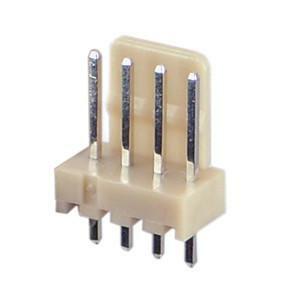 If you want to make male connector you just need to use Long Header with Keyed Housing. 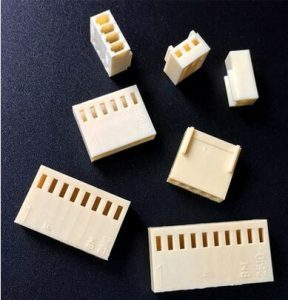 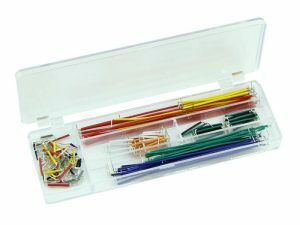 Here is how you can connect the Keyed housing with Jumper wire.